Start the clock and take pool reservations on the Air Force service dress. CAP isn't wearing anything the USAF is, offering additional opportunities to fix the multiform. added cost to taxpayers, is expected to be fielded to soldiers reporting to their first units beginning in summer 2020. All soldiers will be required to have the uniform for wear eight years after that. 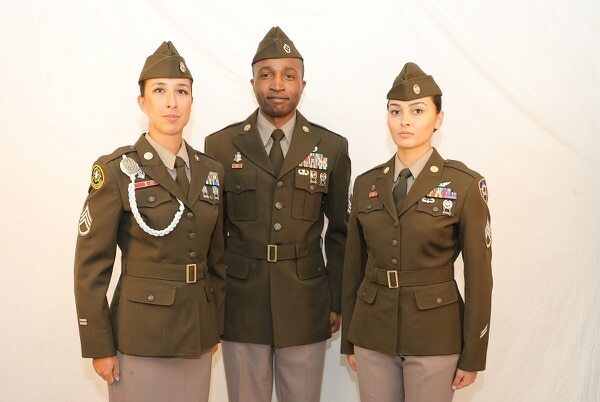 Sunday, Veterans Day, that the much anticipated “Army Greens” will indeed be your next service uniform. according to a release that was posted Sunday to the Army’s website but was not shared through any of its social media channels. business-wear uniform for all soldiers,” the release said. The new uniform will be “cost-neutral,” according to the Army, though details of the budgeting plan were not immediately available. 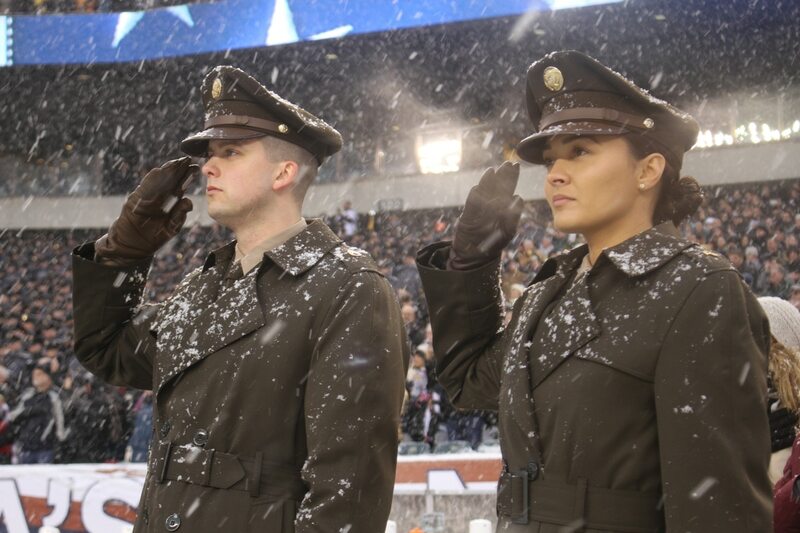 Sergeant Major of the Army Dan Dailey told Army Times in September that while higher quality materials translated to a dollar-for-dollar more expensive uniform, the fielding plan would negate some of those extra costs in the aggregate." Prototypes from earlier in the year. I already saw last night a post on social media where someone said "I wish CAP would adopt the greens; they're so classy." I hesitated to reply with "If you want to wear them so bad, you should have enlisted." I have enough of a problem with constant uniform changes. I have an even greater issue when non-military members begin to insert themselves into discussions on military uniforms and how they wish they got to wear them, too. Sorry for the soap box here. This is a real peeve. The Army just went to blues not that long ago. Seriously there better ways to invest in ones time and budget. Terrible decision, IMHO. Greens were just fine, but someone got caught up in the "good idea fairy" of uniform changes. Great change and best looking style of uniform the Army ever issued, imo. That was eight years ago, and it was always supposed to be an interim uniform. The interim is now over, and we're getting a uniform with class. The greens were fine, but were not considered the best. Pinks and greens are classy. I'm looking forward to getting them. Hopefully, issued. That being said, CAP doesn't need them. 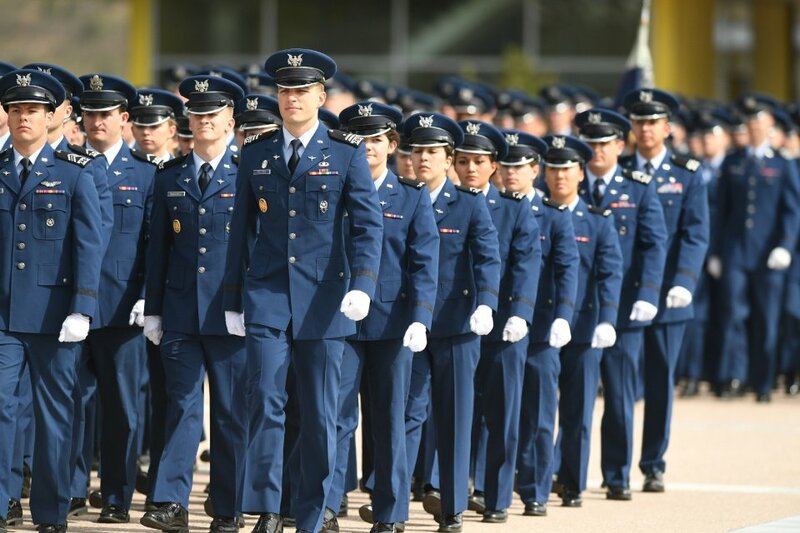 Our identity is linked to the Air Force, and should follow the Air Force in whatever uniform it chooses. Wonderful uniform with such great historical connotation. Blues as a service uniform for the army puzzled me; I understand the tenuous connection to cavalry and all, but blue always seemed more associated with every other branch to me than the army. You’re right that the Air Force and, by ripple effect, CAP, should not be going this direction. If the army’s glory days were beating Hitler, the Air Force’s were keeping the Russian bear at bay for a half century. Cold War-style, Curtis LeMay blues are what the Air Force belongs in. Very tenuous connections. A white shirt ruined that. If they'd gone with a royal blue shirt, and flipped the stripes (as tested,) the Army would have had a much closer connection. Don't recall what the Lemay uniform design was, at the moment. Probably pretty classy too, I would imagine. 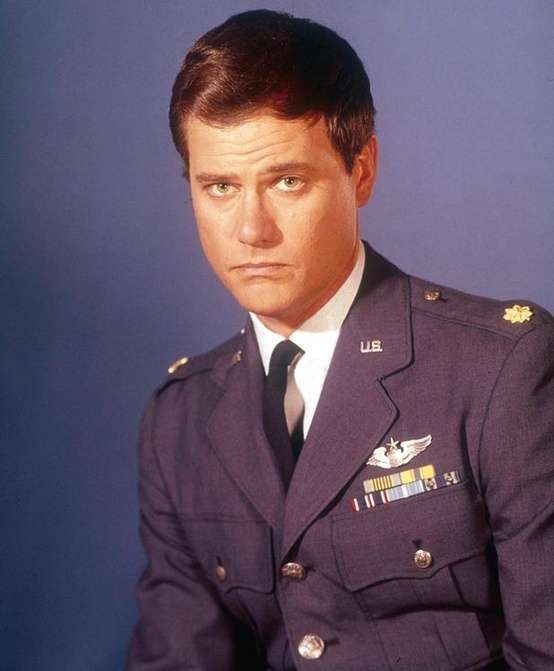 ^ That would basically be the 4-pocket "I Dream of Jeannie" style still worn by CAP and USAFA cadets. The Air Force has been working on a replacement for the current Mc Peak Special Service Dress Uniform for over 10 years now. The Army changing their uniform won't make the slightest differance at all. new service uniform and that he favors the traditional styles. I was thinking Lemay had designed one of his own. Was wondering why nothing different was coming up. At least the Air Force is looking at ditching the McPeak design. Never liked it. I am very glad that someone wants to get rid of it. Chief Wright's predecessor and his predecessor both said that too. There were threads here on CAP Talk about the "new" uniforms too. Will believe it when I see it because they (they being the HAF Uniform folks) have said many more times then once that the new uniform is just around the corner. Must be a really long block! 105,941 posts in the Uniform Forum. More than any other. Obviously it's what is most important to so many CAP members. How many members would we lose if we just went to jeans and a t-shirt, and concentrated on the missions instead? Sad to think of what the number would be. To each his own. No one probably cares, but in my opinion, the classiest uniform combo was the Ike Jacket with the long sleeved 1549 shade shirt and same shade trousers. 105,941 posts in the Uniform Forum. More than any other. Obviously it's what is most important to so many CAP members. How many members would we lose if we just went to jeans and a t-shirt, and concentrated on the missions instead? Sad to think of what the number would be. To each his own. If you want to wear jeans and a tshirt and just focus on the mission, there are orgs for that. I've always liked the Ike, and I've seen a few pics of the 1549 shirt(including a hospital commander that wore one with service dress for his Commander's photo,) and actually saw one in a surplus store downtown. That was a nice looking shirt. It would be pretty sweet to see the old four pocket come back, with an Ike option, and the old dark blue shirt. Going back to the old classy uniforms. Combination Three (1549 shirt & trousers) was my *favorite* combo as a cadet. Only wore it like 3 times. Stuck out like a sore thumb. If I was going to build a "historical uniform combo," that would be it. Truly a sharp as a razor combo! I, like Nin, really liked the 1549 shirt combo. It looked great, and was very comfortable. As for the Ike jacket, I thought it was uncomfortable, but it might have been due to fit issues while I was a cadet. I never wore it as an adult.